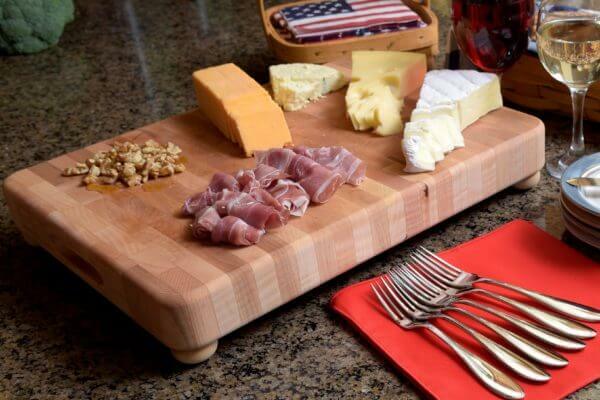 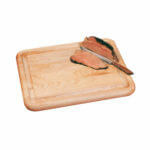 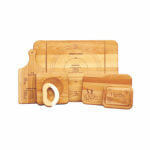 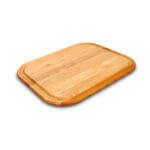 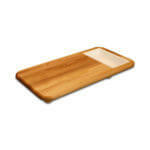 Liberty Tabletop is proud to offer high quality cutting & serving boards, all Made in USA, to our loyal customers. These products can be beautiful additions to your kitchen and also make excellent gifts. 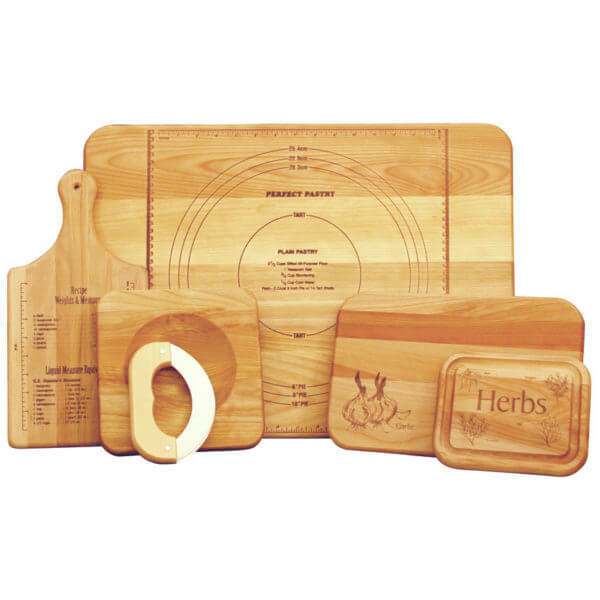 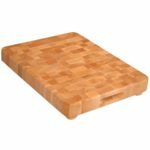 Created using sustainable harvested domestic hardwood, these high quality kitchen accessories are perfect for any home chef! I would recommend this cutting board to anyone.